Interview with author, Joe Brady. An interview between presenter Paula Wiseman and author, Joe Brady. 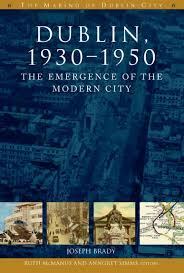 They chatted about his book, ‘Dublin in the 1950’s & 1960’s: Cars, shops and Suburbs’ and surrounding changes that have occurred in Dublin since that period. He also spoke of his journey as a writer and talked about his own background. 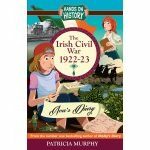 PREVIOUS Previous post: Interview with author, Patricia Murphy.